pUvirunthavalli – thirukkachi nambi thiruvavathAra uthsavam day 3 – http://puvirunthavalli.koyil.org/?p=415. dhivya prabandham – kaNNinuN chiRuth thAmbu – pAsuram 10 – http://divyaprabandham.koyil.org/?p=1341 . Full series can be viewed at http://divyaprabandham.koyil.org/?p=1232. 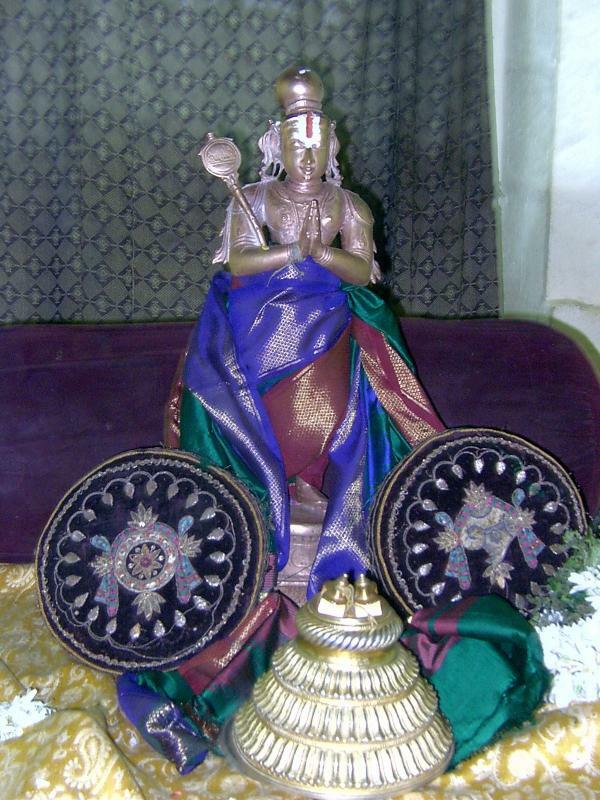 pUvirunthavalli – thirukkachi nambi thiruvavathAra uthsavam day 2 – http://puvirunthavalli.koyil.org/?p=415. 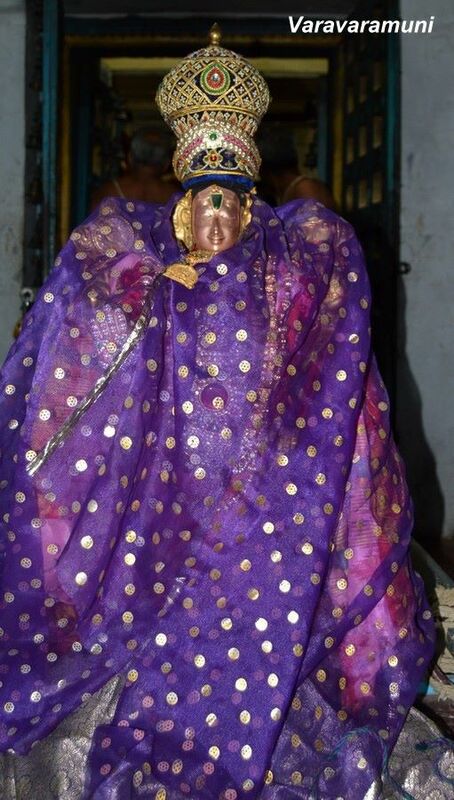 pUvirunthavalli – thirukkachi nambi thiruvavathAra uthsavam day 1 – http://puvirunthavalli.koyil.org/?p=415. guru paramparai (hindi) – kUraththAzhwAn – life and glories in hindi – https://guruparamparaihindi.wordpress.com/2015/02/16/kurathazhwan/ – new article by indumathi ammangar based on https://guruparamparai.wordpress.com/2013/10/05/kurathazhwan/ , published by karthik swamy. dhivya prabandham – kaNNinuN chiRuth thAmbu – pAsuram 9 – http://divyaprabandham.koyil.org/?p=1339 . Full series can be viewed at http://divyaprabandham.koyil.org/?p=1232. AzhwAr/AchArya avathAra sthalams – http://koyil.org/?page_id=1126 – Thanks to sundaravaradhan swamy for compiling the same.